The diversity that Australia’s community radio sector emphasises as a keystone of its contribution was on display at the 2018 Community Radio Awards. More so as 12 new categories were added in 2018 to a total of 34 across 33 categories – the year which saw community radio listenership hit a new record. The awards were held on Saturday night at the Gold Coast Convention and Exhibition Centre at the tail end of the sector’s annual conference. Special achievement award went to John Maizels, who’s been involved in the sector for 40 years, and currently president of Technorama, which provides support, education and training and collegiate activity. Technorama expands the horizons of its members and is inclusive of radio technologists and those for whom radio technology is important. Faten El Dana OAM and Sydney-based Muslim station 2MFM also received an accolade for its vision, strength of management, creative programming and benefit to its community. 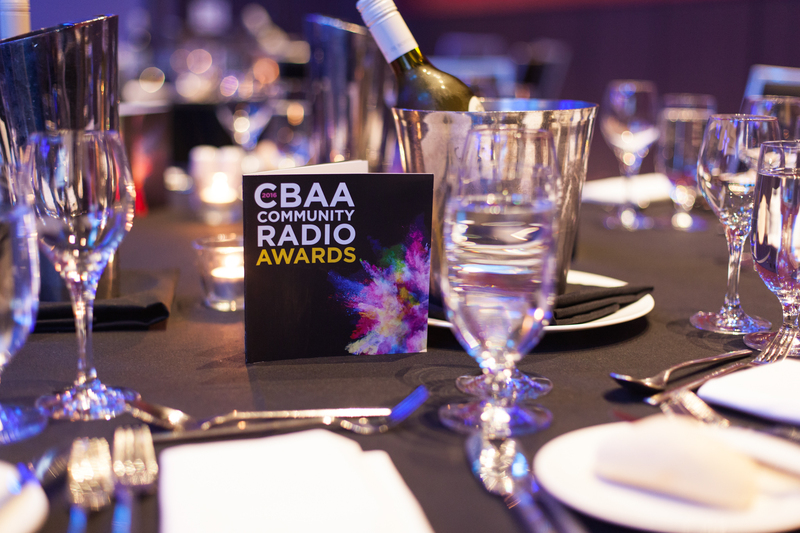 “It’s been fantastic to recognise more achievements than ever before in 2018,” said Community Broadcasting Association of Australia CEO John Bisset. “The work of the winners is a glimpse into impact of community radio and what it is that the 5.7 million listeners across the country tune in for each week.